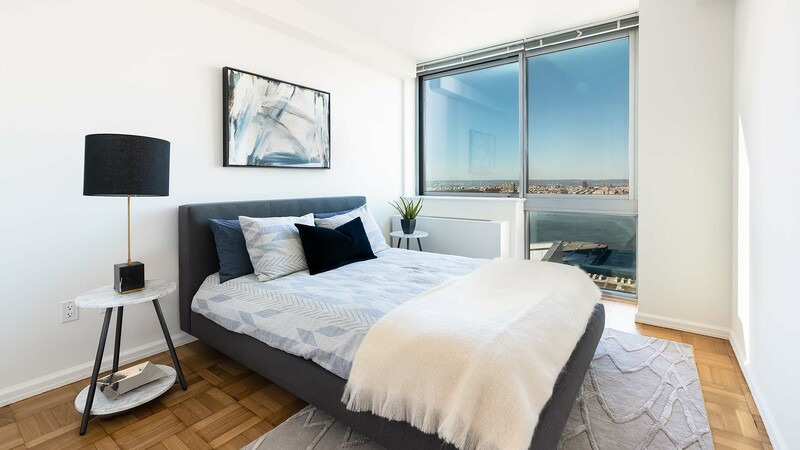 Tenants Will Pay Gross Rent During Lease Term.Stunning, Studio with Multiple Closets, a Separate Kitchen and Exceptional Views of the Hudson River. 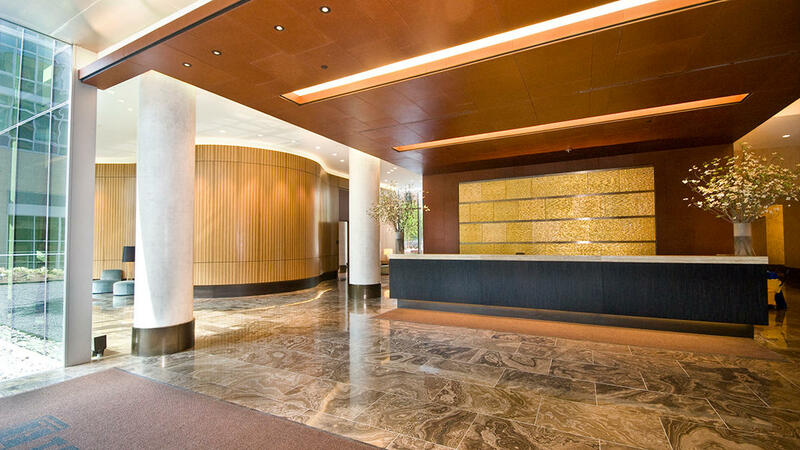 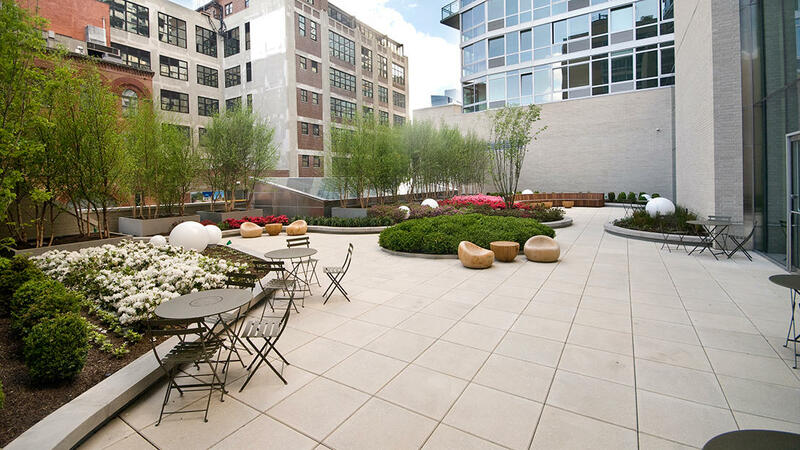 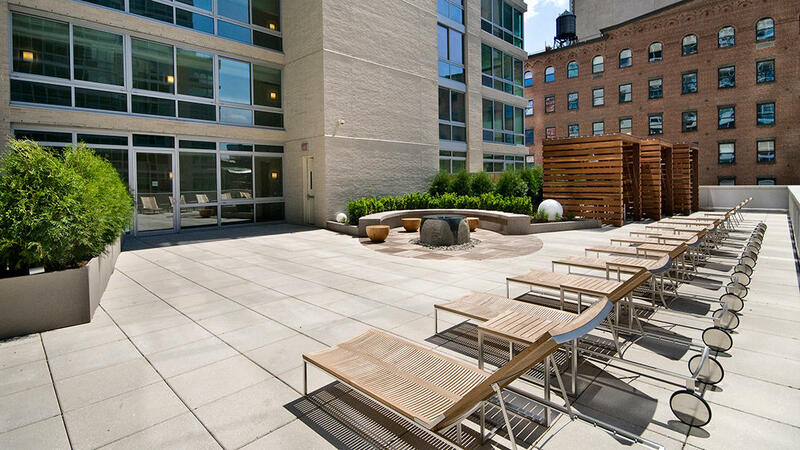 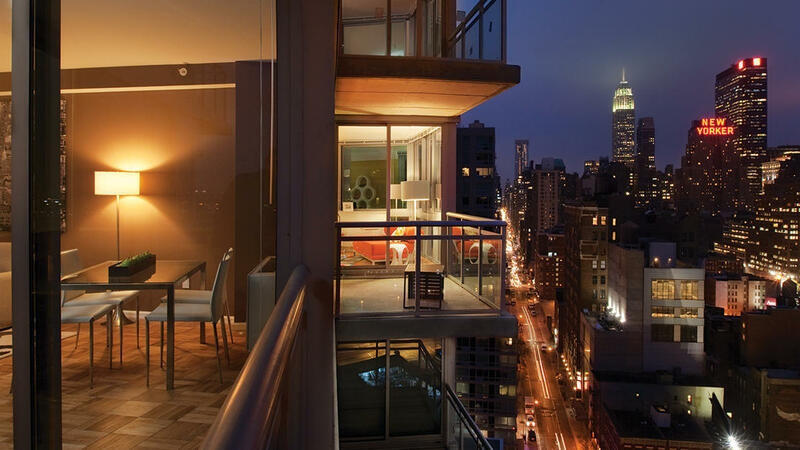 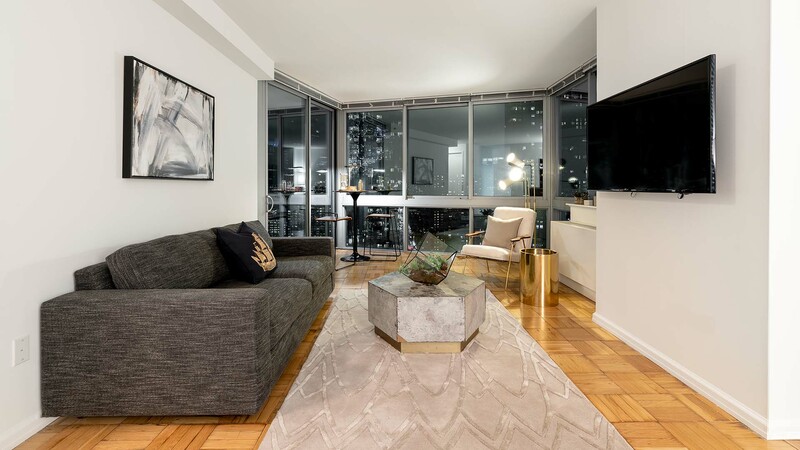 Gross Rent $3105.505 W 37th St is an icon of luxury Midtown Manhattan living. 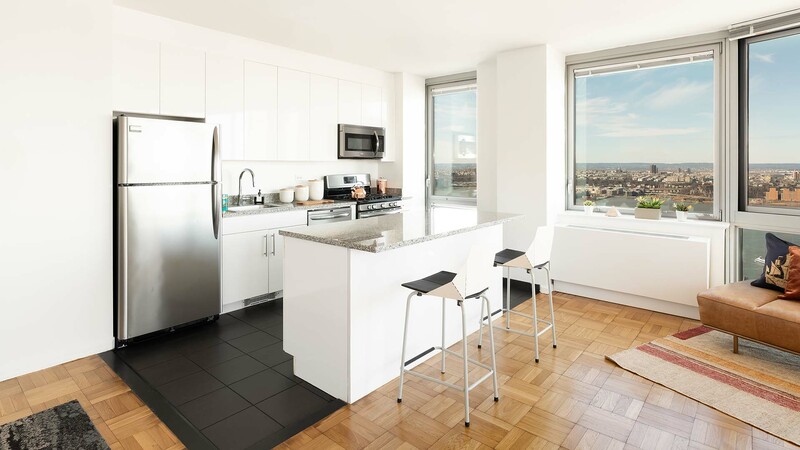 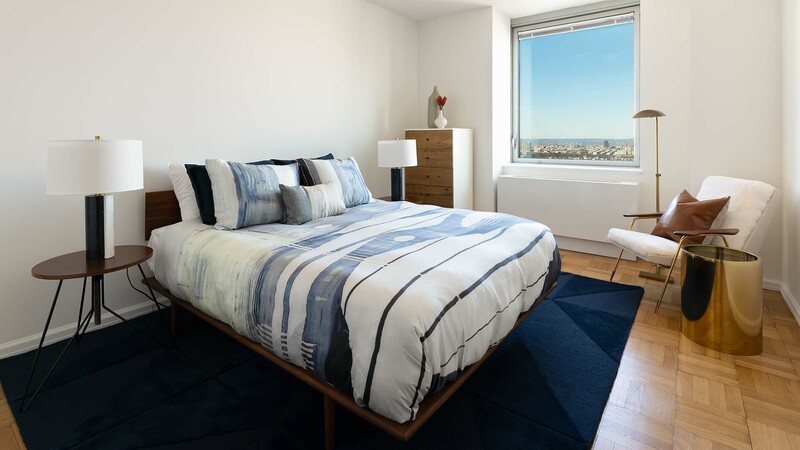 The northern ambassador to Hudson Yards, 505W37’s studio, one, two and three-bedroom apartments feature bright, open layouts with energy-efficient floor-to-ceiling windows, sleek wood strip floors, high ceilings and modern stainless steel appliances. 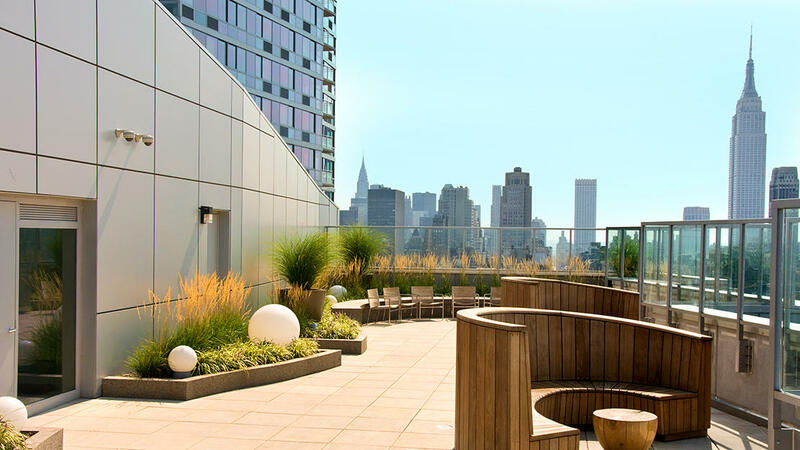 Many apartments also include spacious private balconies or terraces, while nearly every home offers breathtaking views of the Manhattan skyline and Hudson River. 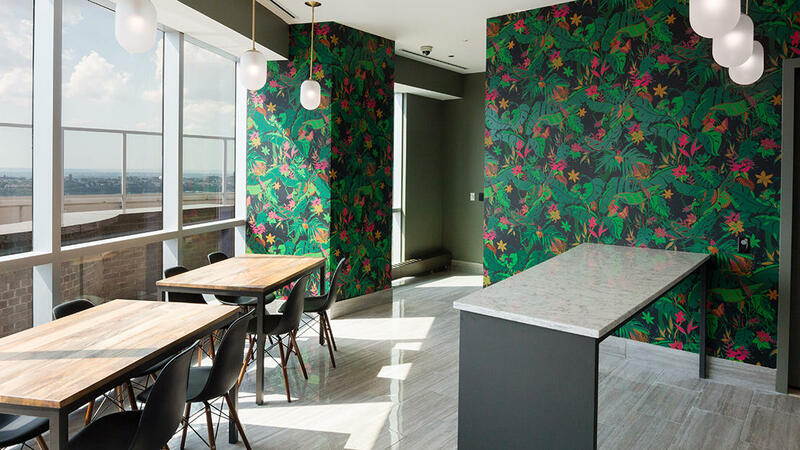 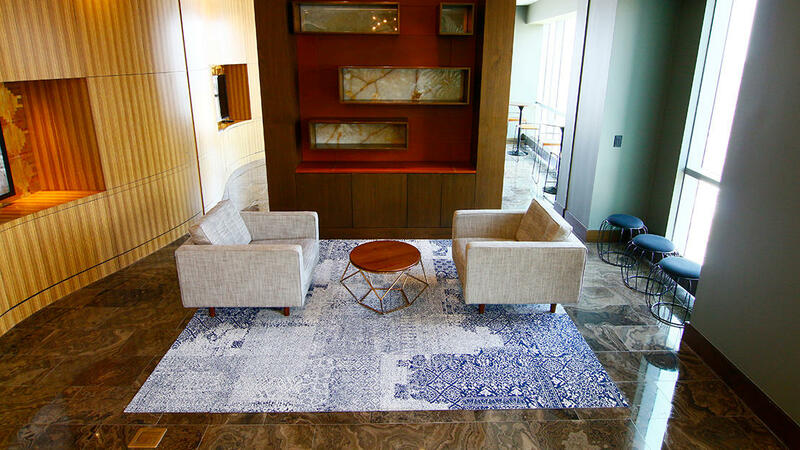 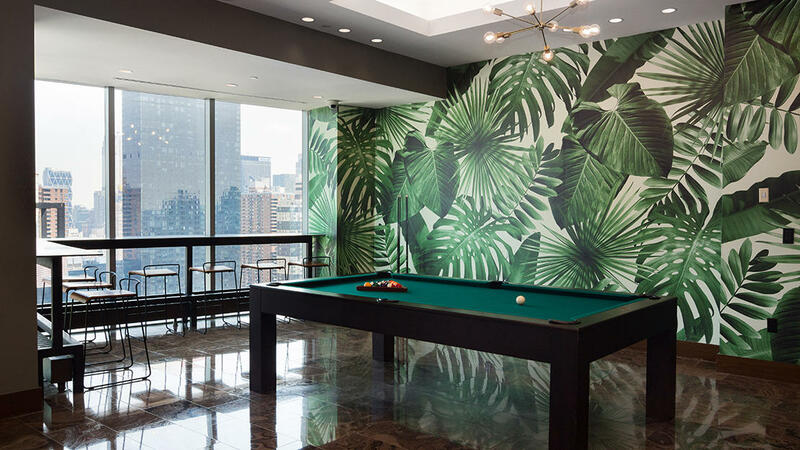 Residents have access to a spectacular set of amenities and services, including an infinity-edged reflecting pool, complete with sun lounges and cabanas, and the Sky Club, a stunning private coworking lounge located on the 37th floor. 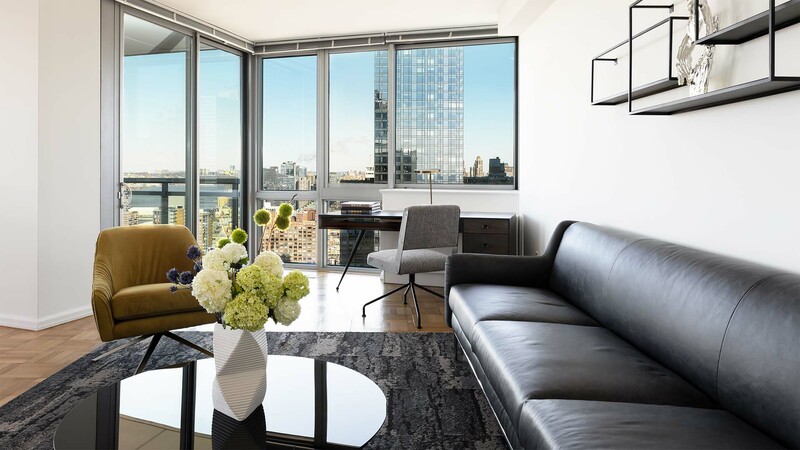 As Hudson Yards continues to expand, it is quickly becoming one of New York City's most exciting and sought after neighborhoods. 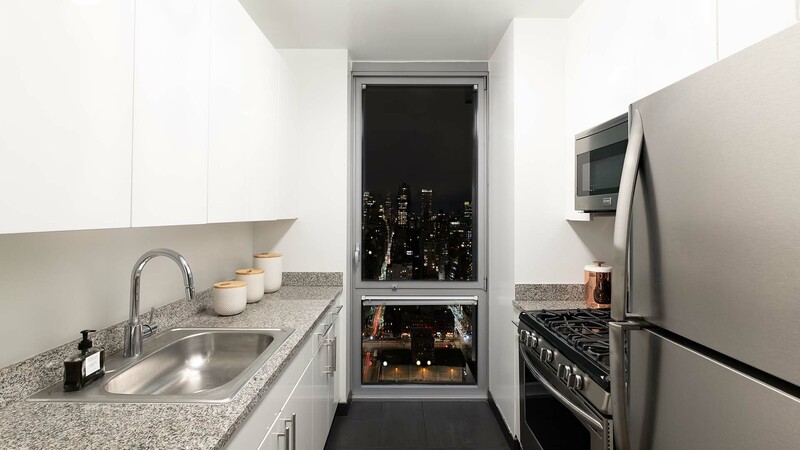 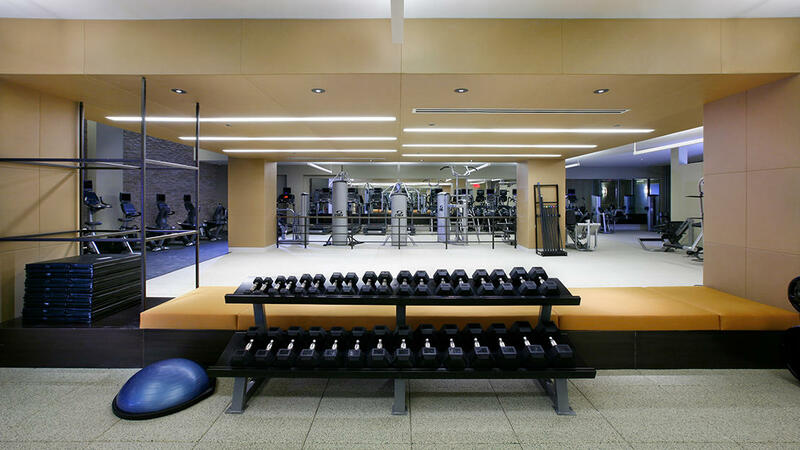 Convenient shops, a local grocery store, on-site parking garage and easy access to public transportation all add to the convenience and ease of your life at 505 W 37th St. 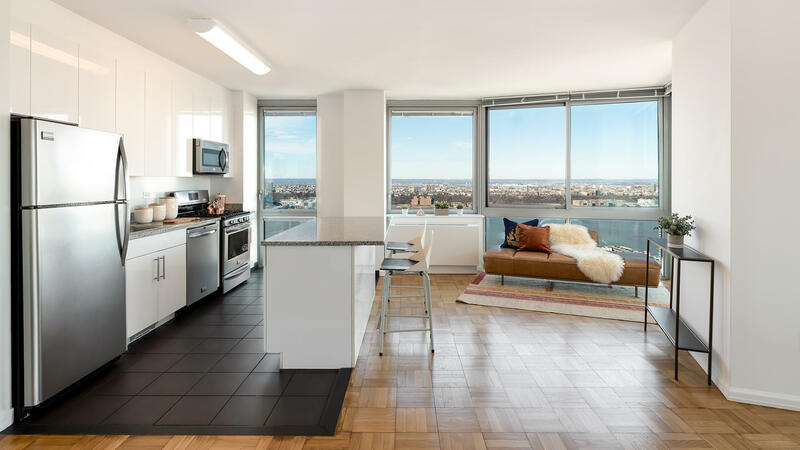 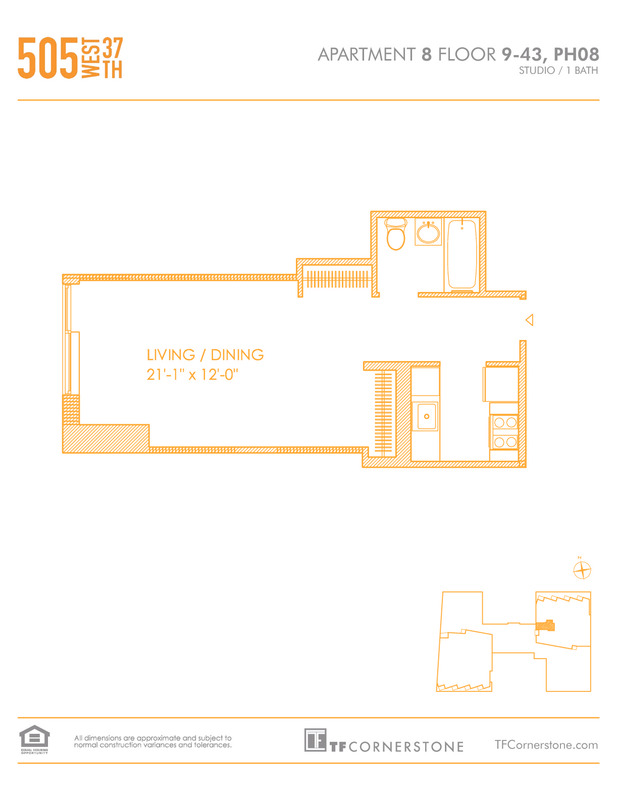 This unit is located at 505 W 37 St, a apartment in New York. 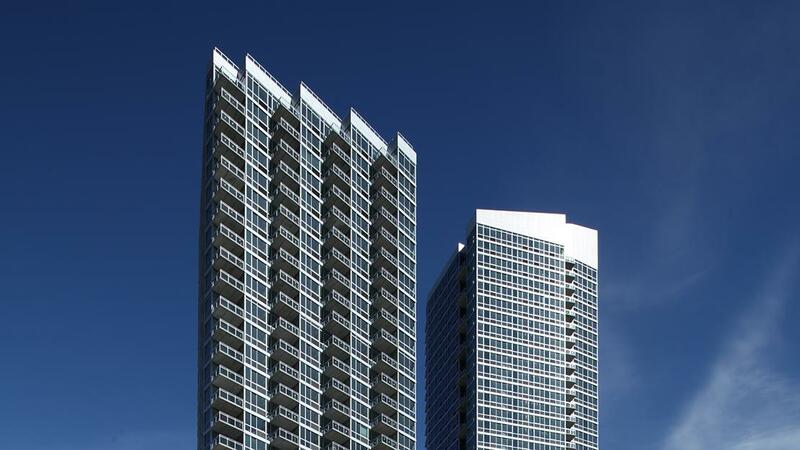 Built in 2007, this modern skyscraper property has 836 units.